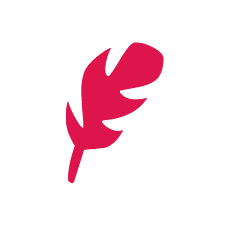 During the session there will be opportunity for self-expression, exploring care for oneself and others, investigating your direct experience and, practicing with others in a group context. You will be guided and supported during the workshop by the facilitator. 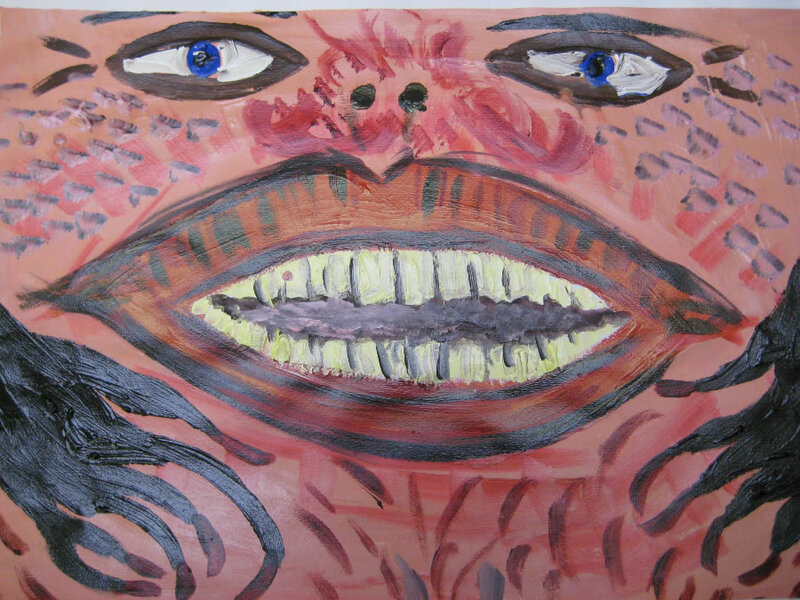 You are welcome to attend if you are a beginner, or more experienced, to either mindfulness and/or art making. 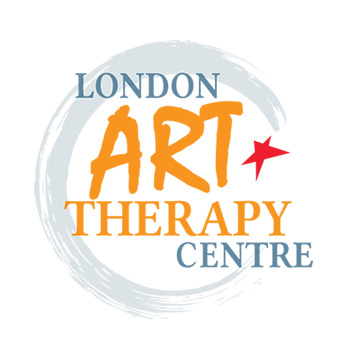 Nicky Roland, is an experienced HCPC registered Art Therapist, and a trained mindfulness teacher, with several years work experience in the NHS, voluntary sector and in private practice. THIS WORKSHOP IS NOW FULL. 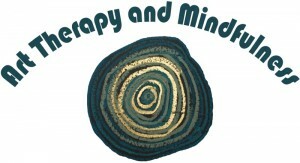 Please email kim@nullarttherapycentre.com for waiting list and future dates. Thank you. 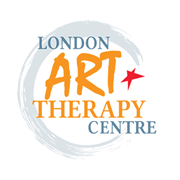 If you prefer to speak to us, please call the London Art Therapy Centre on 020 3489-9192 and we will process your booking or answer any questions.